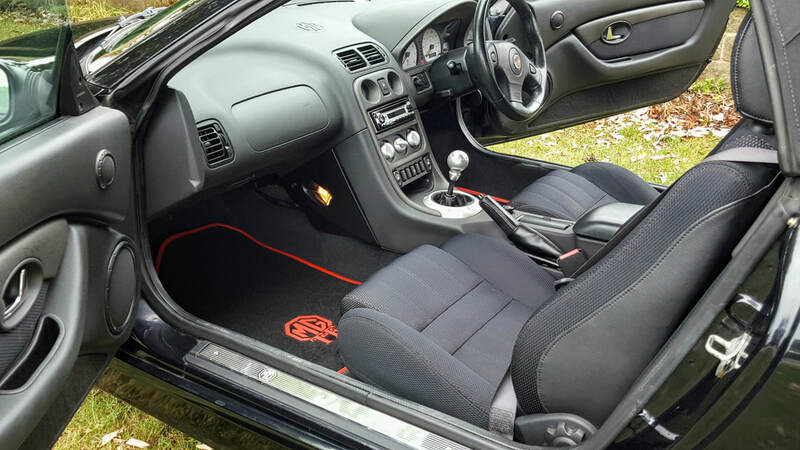 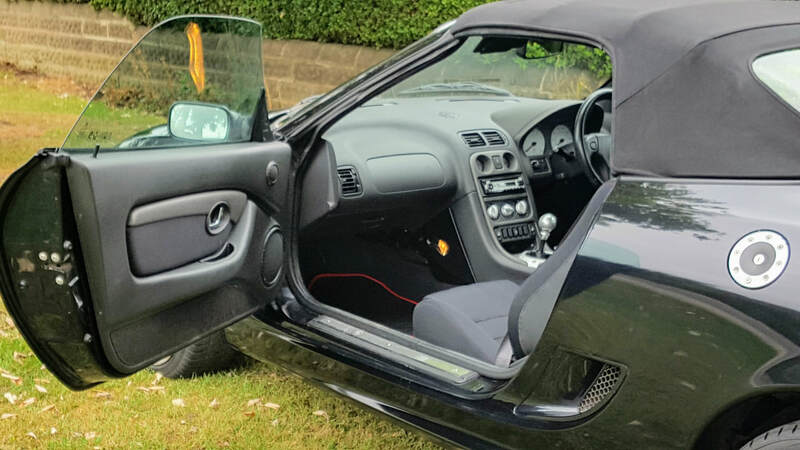 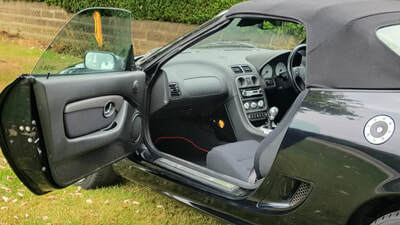 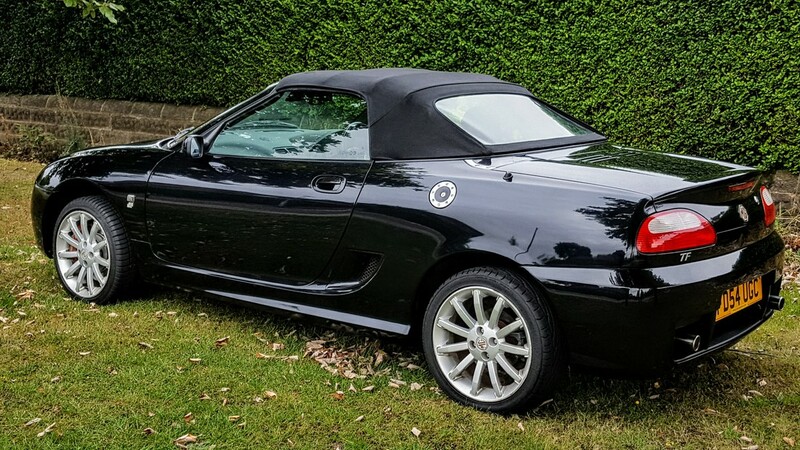 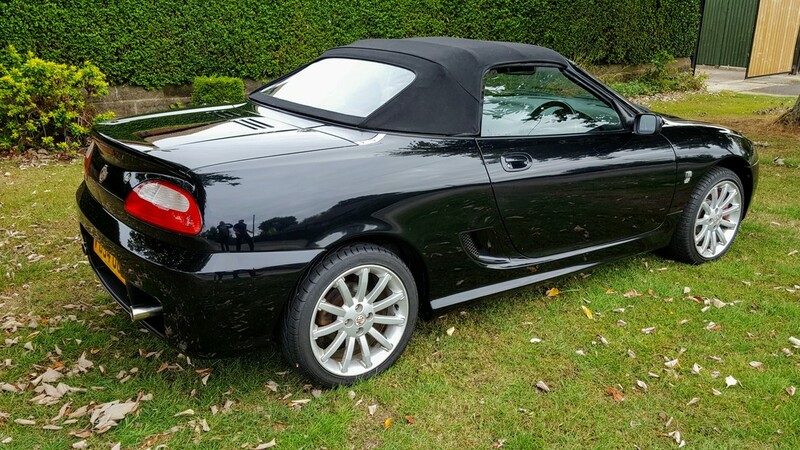 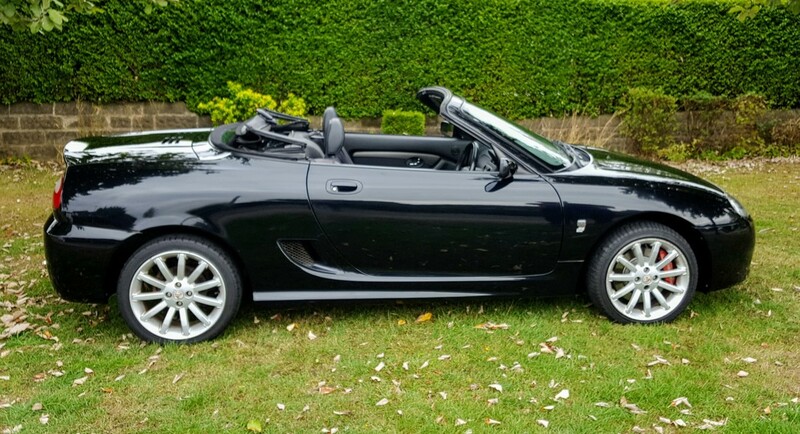 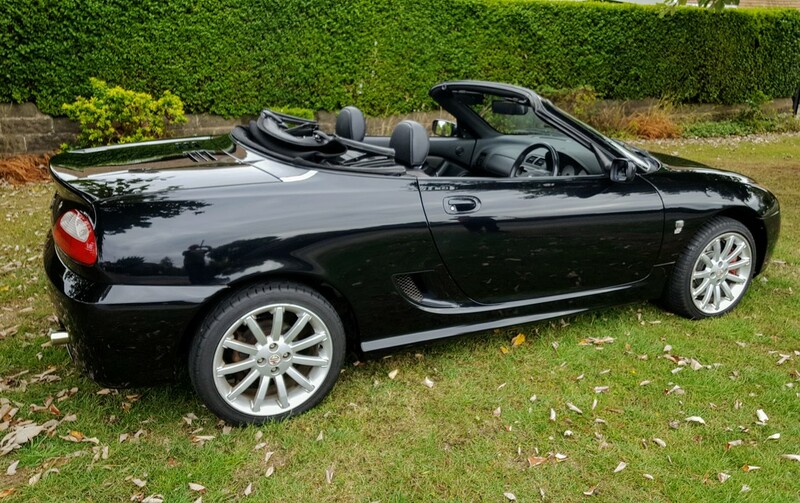 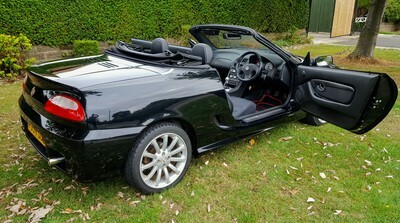 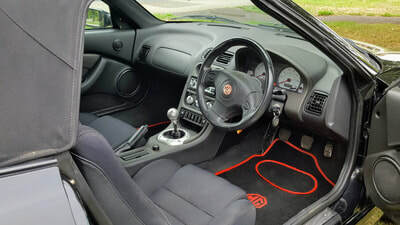 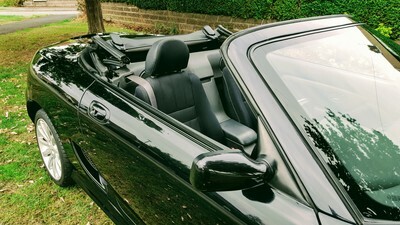 We have for sale a lovely MR2 sports two-seater in gleaming black with leather interior and genuine original factory fitted sat Nav. 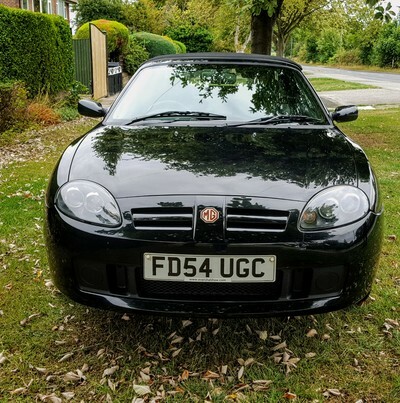 Excellent condition car that drives perfectly as you would expect from one of these, with everything in good working order. 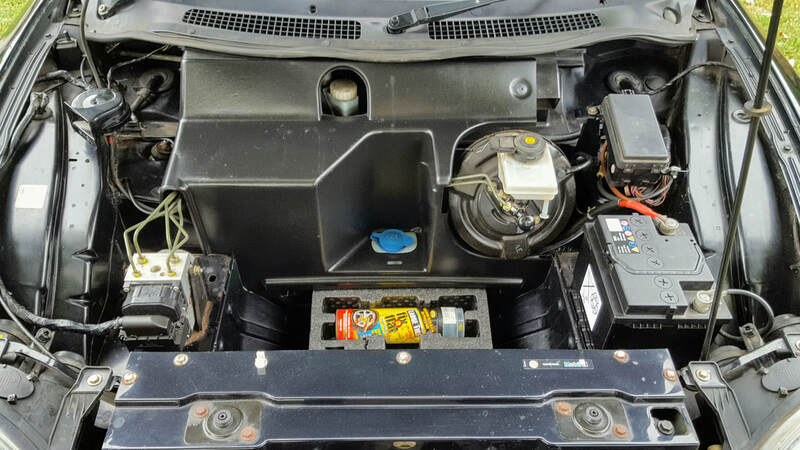 Only 72,000 miles from new. It has 17 inch alloys all with excellent tyres and has recently been serviced. 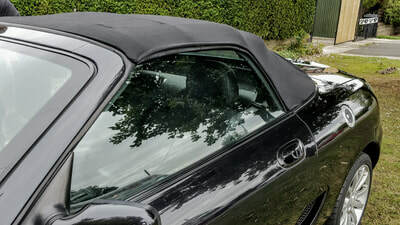 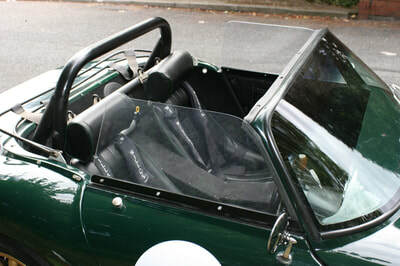 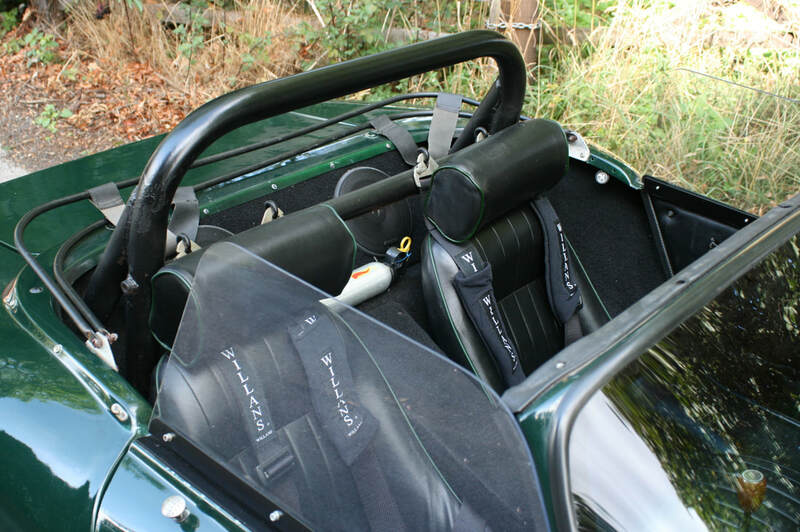 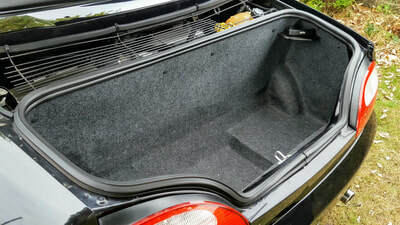 No leaks from the soft top which folds down easily, neatly and quickly. 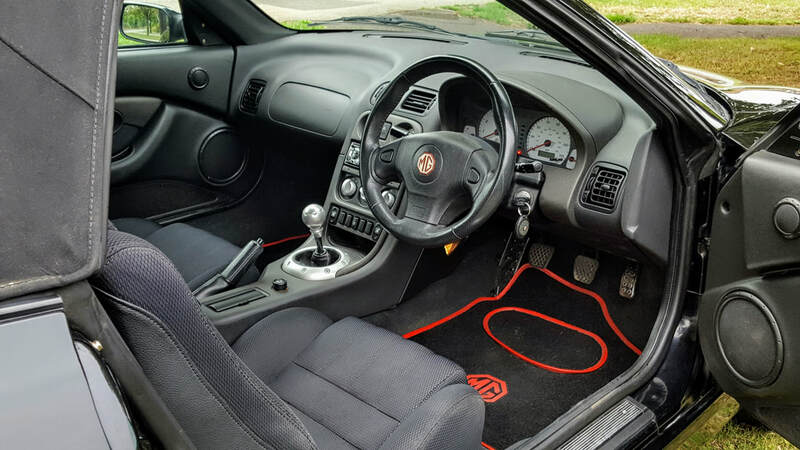 The interior benefits from the original leather seats with black carpets and door trims etc. 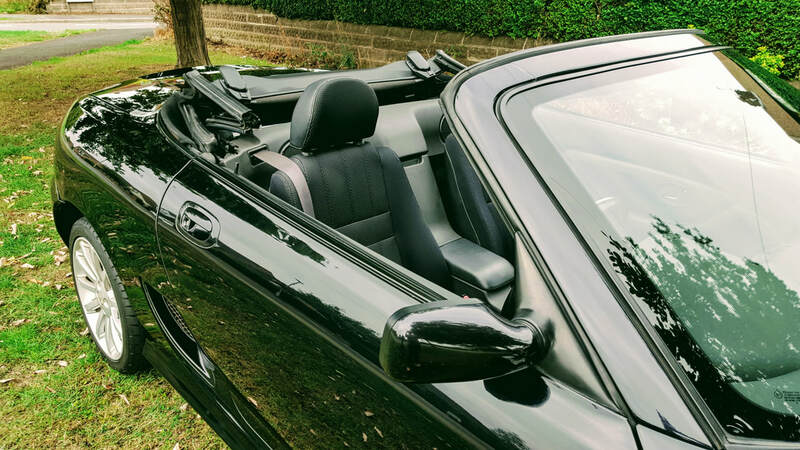 Excellent on the road with pin point handling and the 1.8 16 valve twin cam Toyota engine is seamless in performance matched to the superb five speed manual box. If you’ve not driven one of these then you should, as they represent excellent value for money compared to other two seaters in their class. 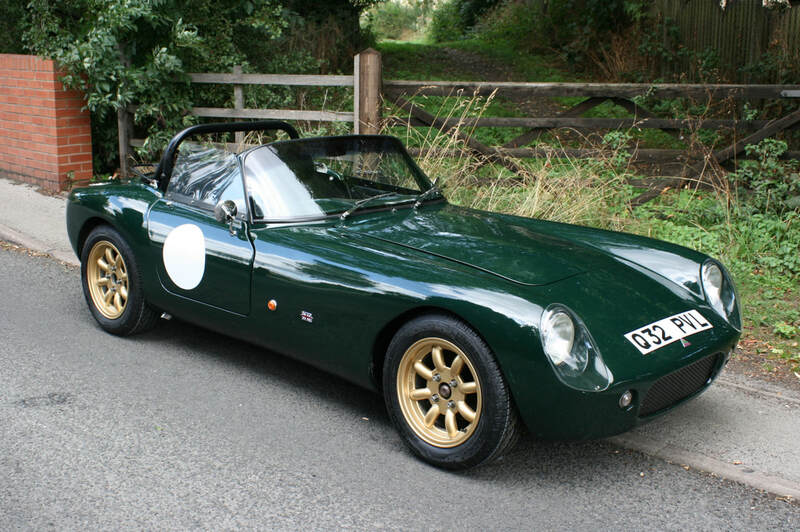 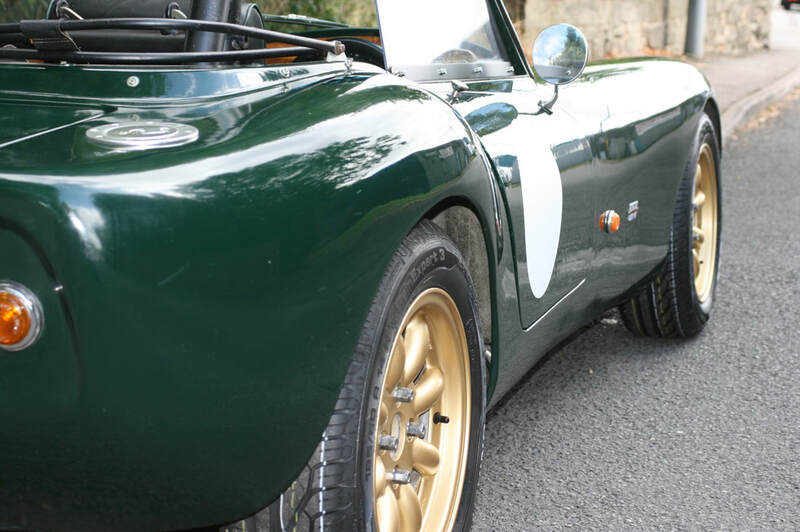 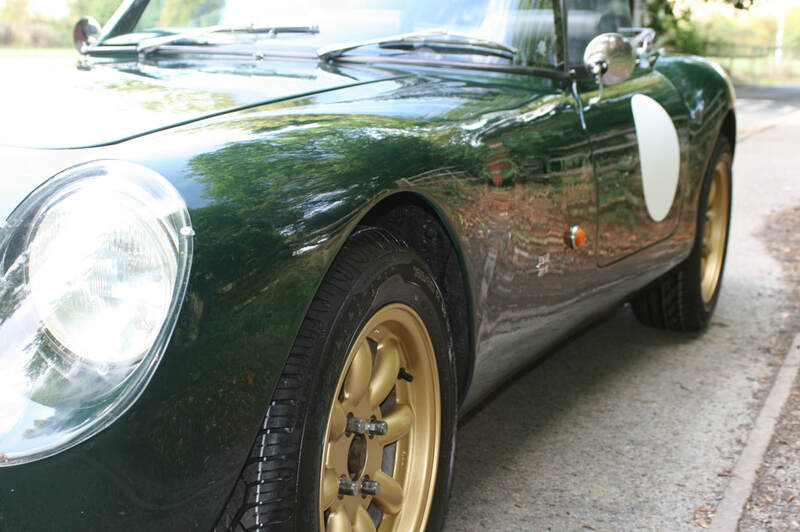 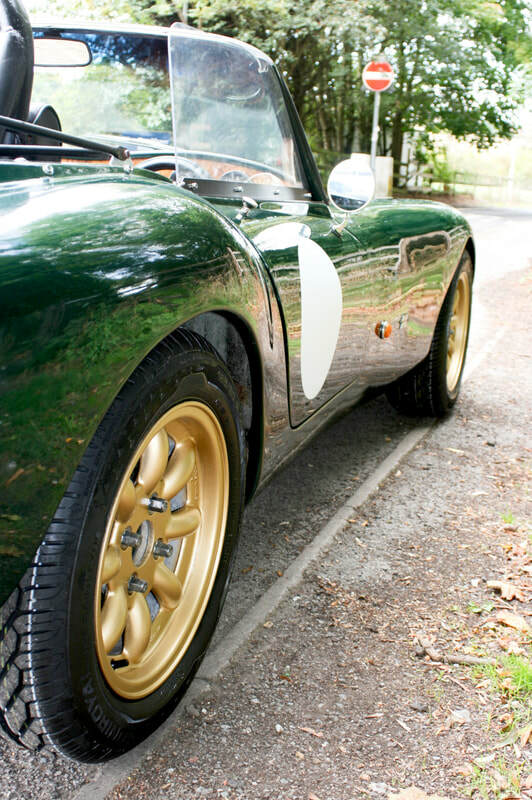 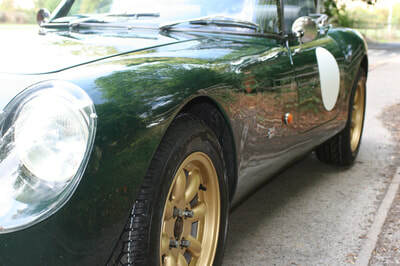 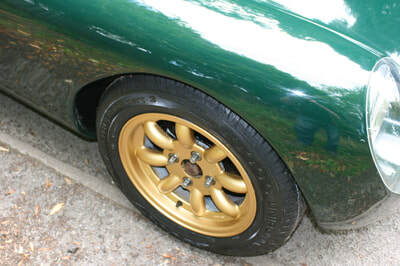 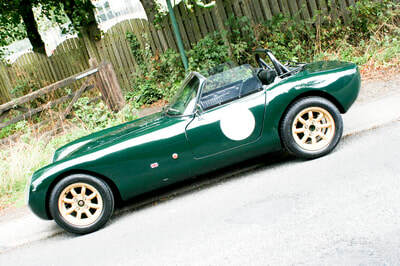 Please find here our lovely period Sylva Stylus Track/Road car in leaming British racing green with period gold alloys etc. 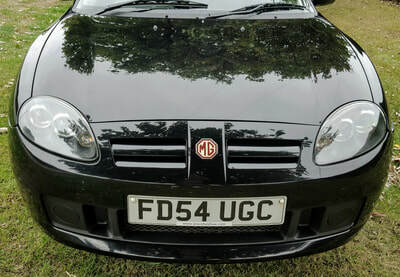 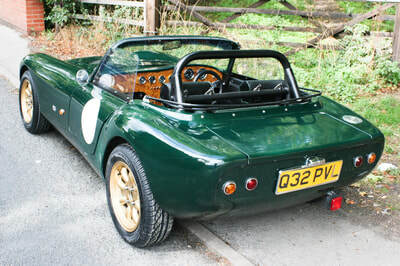 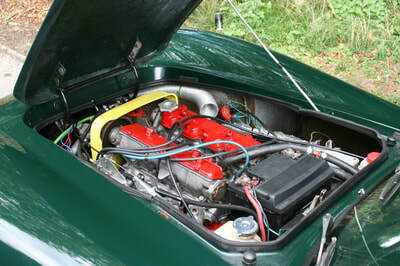 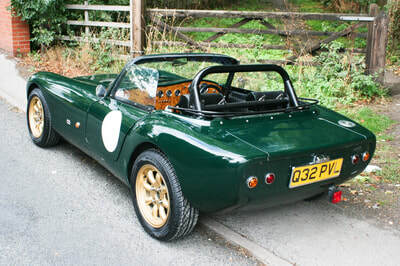 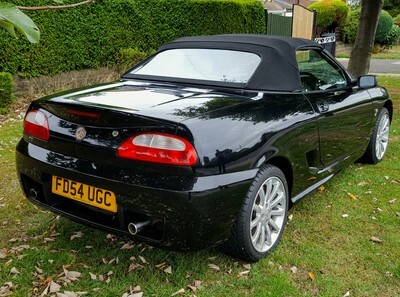 It was built in 1997 and uses the superb, and very sought after, two litre Fiat twin cam (132DB) and five speed gearbox with Fords English rear live axle and brakes etc. Would make an excellent track car or fast road car for the weekends. 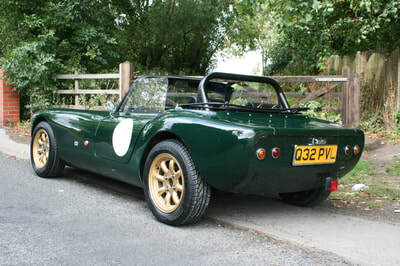 It has just had a full check, after being stored for a number of years. 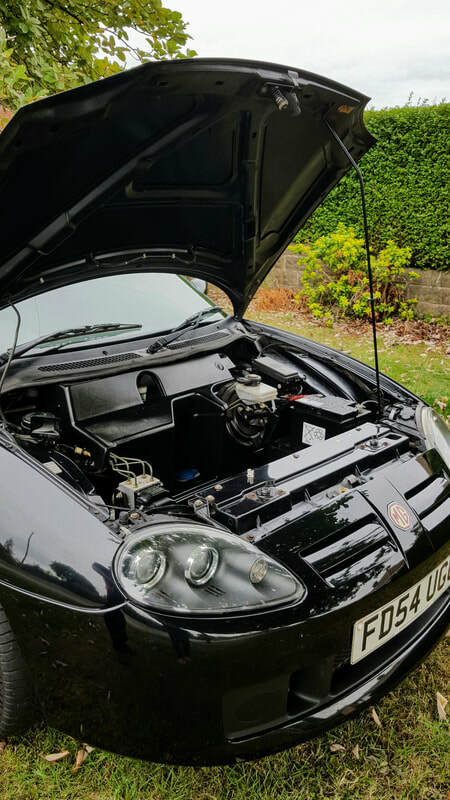 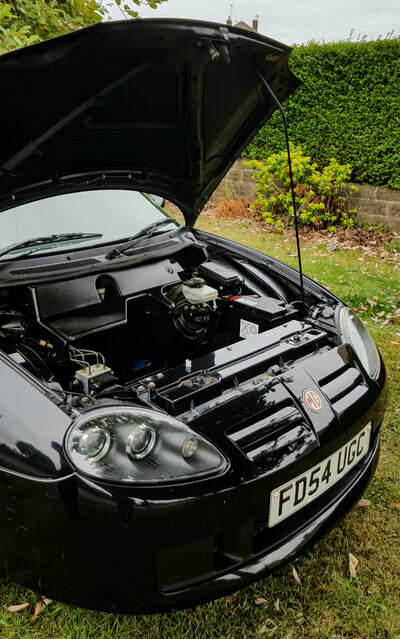 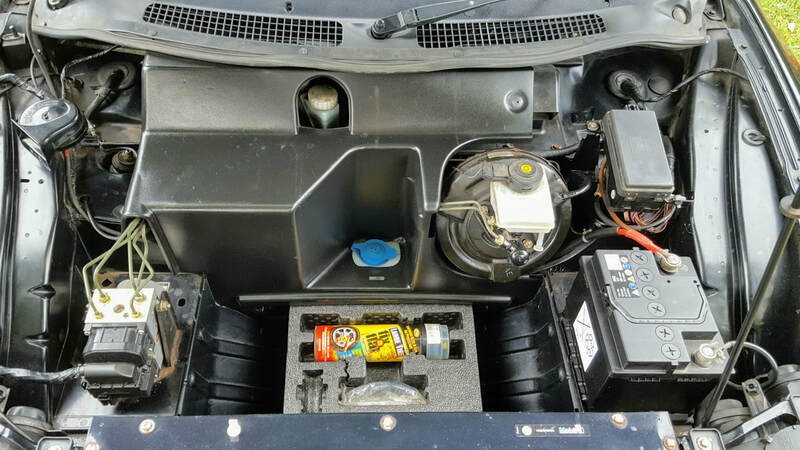 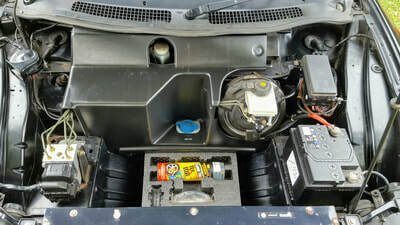 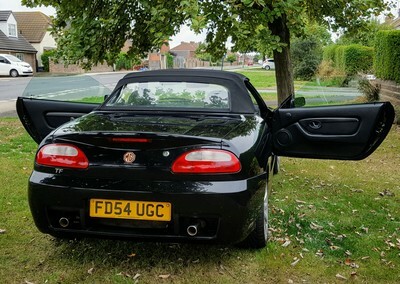 This particular example has been well put together and mostly original from its build date but has had a good refresh with new engine oil and filter, new air filters, new cambelt and auxiliary belt, spark plugs and distributor cap. 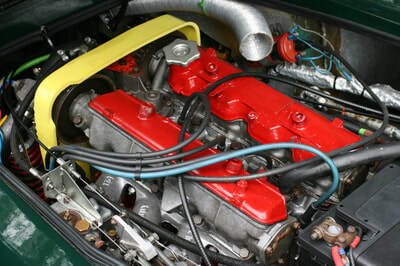 Its running on twin Weber DCOE’s via a Guy Croft inlet manifold and starts on the key with that glorious old school bark. 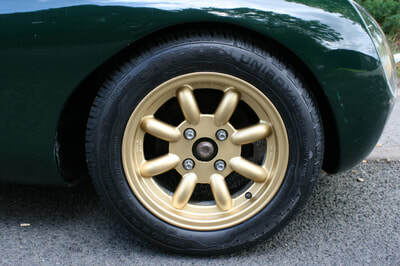 Four brand new Uniroyal tyres take care of the grip with Spax adjustable coil overs and the brakes have uprated pads and braided hoses all round. 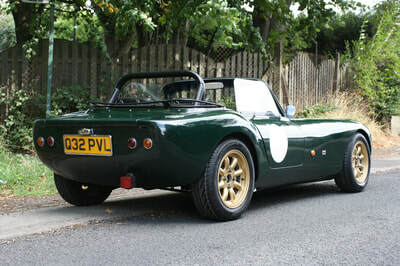 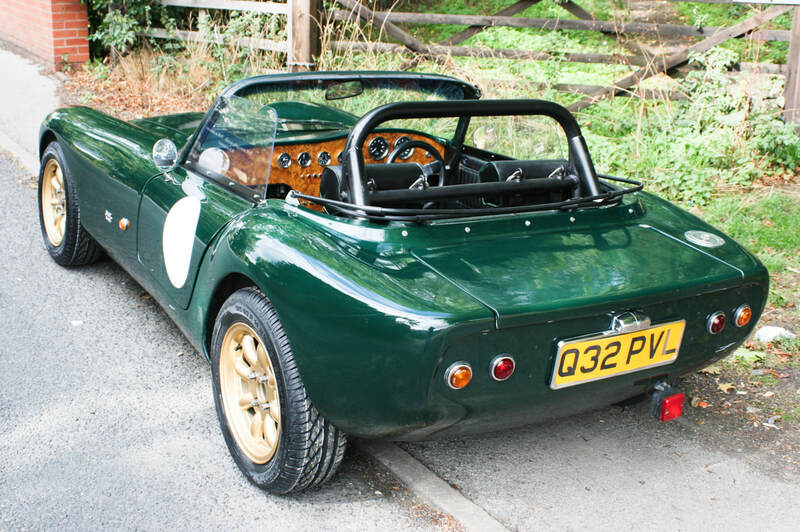 The bodywork is excellent for its age and as you can see is a real head turner on the road. 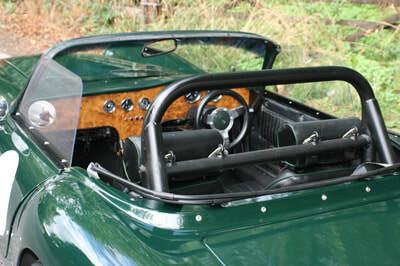 Due to the nature of this kind of build if you’re interested in this car please give us a call direct to discuss. 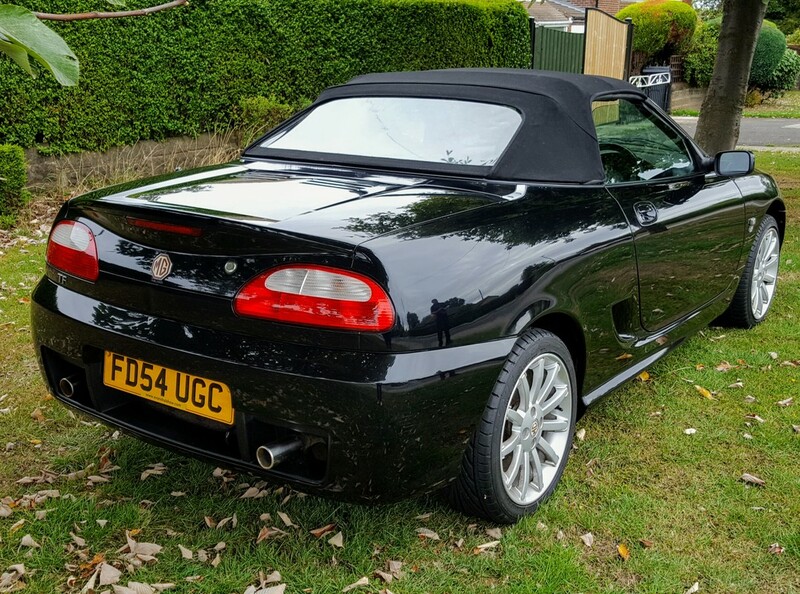 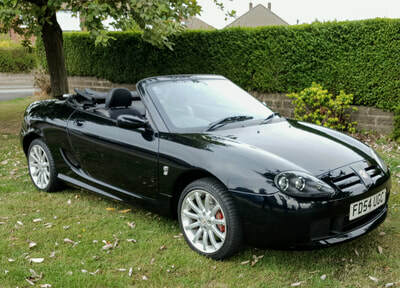 Comes with a V5C log book and Full twelve months MOT on purchase being agreed.